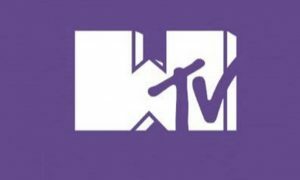 Following the first-ever instalments of MTV Unplugged Melbourne and plans to revive MTV TRL next year, MTV Australia has announced the 2019 launch of a local version of the iconic celebrity home series, MTV CRIBS. 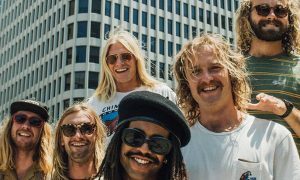 Like the original, MTV Australia’s reimagining of MTV CRIBS will provide unfettered access to the lavish residences of the famous – and the infamous – with all the boom boom bedrooms, tricked out rides, refrigerator raids, over-the-top bathrooms, state-of-the-art in-home cinemas and, of course, the huge hot tubs fans expect to see in the homes of the ultra-famous. 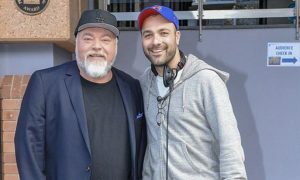 On October 17, MTV will unveil a first look at the brand new Australian version of MTV CRIBS with a special instalment showcasing the lavish waterside mansion shared by radio royalty Kyle Sandilands and his partner Imogen Anthony. Fans will be treated to a guided tour of their tri-level Mosman NSW mansion. From the opulent Versace interior décor to the “Hollywood-style en suite and spa” often featured on Imogen’s Instagram feed and Kyle’s vast weaponry collection stashed in the garage, Australia’s most talked-about couple open their doors to give MTV all-access into how the other half live. 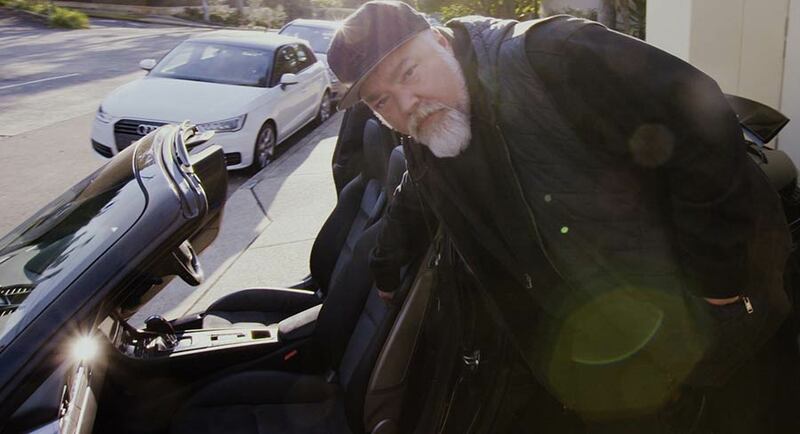 This special first look at MTV CRIBS with Kyle Sandilands and Imogen Anthony will premiere Wednesday October 17 at 10:30pm AEDT exclusively on MTV on Foxtel and Fetch, and on demand on Foxtel Now.